For GAME OF THRONES fans who are still dissecting and debating the major developments of season seven after last night’s dramatic finale, HBO has released THE GAME REVEALED, a new post-season, behind-the-scenes series available exclusively on HBO NOW, HBO GO, HBO On Demand and affiliate portals. The seven-part series features exclusive interviews with cast and crew that provide new info and insights on how some of the biggest moments from the latest season of the HBO series came together. The first episode of THE GAME REVEALED is now available, and fans can also watch it for free on Facebook and YouTube. 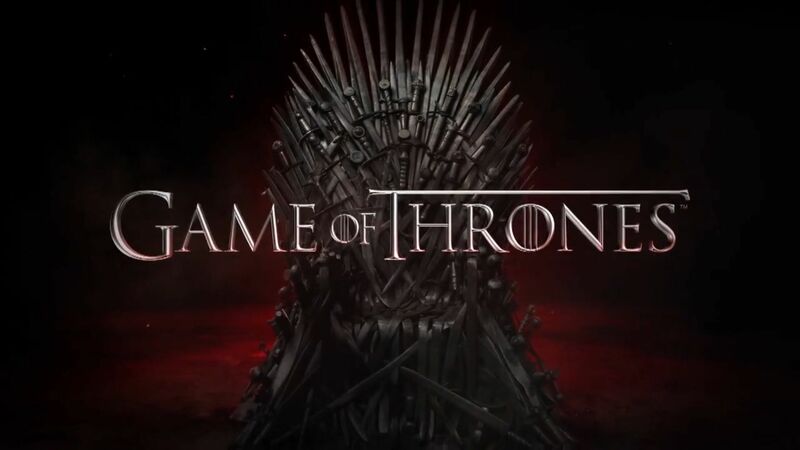 The remaining six episodes will be available exclusively to HBO subscribers, with new episodes rolling out on a weekly basis on subsequent Mondays. The 14-minute first episode contains previously unseen footage revealing the camera tricks behind Arya’s face-changing transformation into Walder Frey, the breathtaking Spanish landscapes that served as the backdrop for Daenerys’ home of Dragonstone, and exclusive interviews with episode one director Jeremy Podeswa, prosthetics designer Barrie Gower and cast members, including Emilia Clarke and Maisie Williams, and guest star Ed Sheeran.